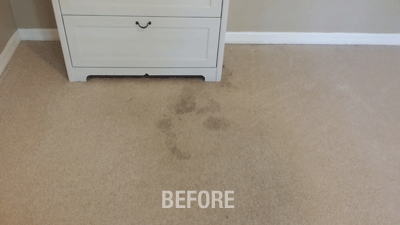 Removing food stains in carpet is the most common call we get. It doesn’t matter what type of food stain it is we can get it out for you. 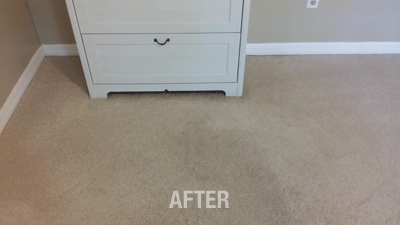 We specialize in carpet stain removal in Tampa FL. Get $10 off our Stain Out treatment for tough stains.